TicketReturn's Client Support team is one of the best and most efficient that I've ever dealt with. TicketReturn, LLC, is a leading provider of Box Office and Online ticketing services, with innovative event marketing, access control, attendance reporting, accounting, membership and fund-raising features for sports and entertainment venues coast to coast. Founded in 2001 and based in Charlotte, NC, TicketReturn serves more than 250 client venues, issuing more than 35 million event admission tickets annually, which ranks it among the top ticketing software/service companies in the U.S. We are the leading provider of ticketing services to Minor League Baseball (MiLB) in the U.S. and Canada and serve more professional ballparks than any other ticketing company. TicketReturn also serves University sports and performing arts venues coast to coast, with campus-wide ticketing solutions that integrate with student, donor, and faculty services. 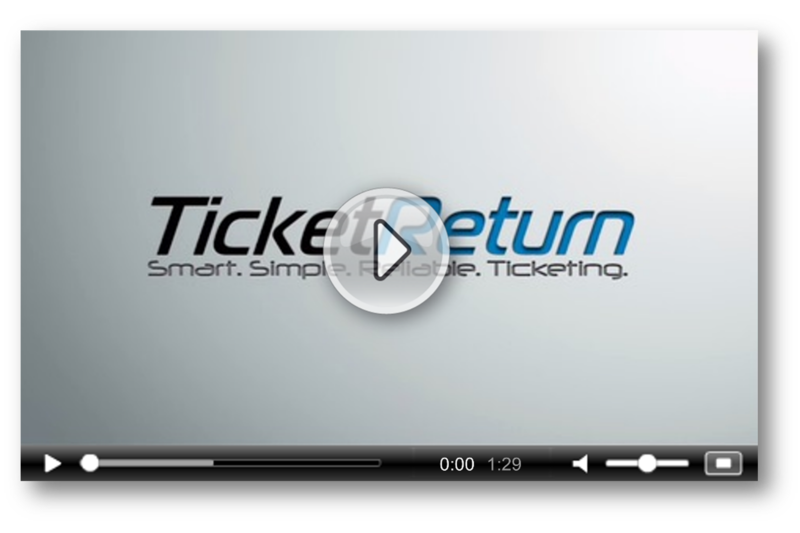 TicketReturn offers a full suite of innovative web-based and network solutions for Box Office and Online ticketing, including fully integrated venue access control services, mobile and print-at-home ticket delivery. TicketReturn client markets have expanded annually, to include the performing arts, community theater, casino show rooms, motorsports, Thoroughbred horse racing, and Museums including the Field Museum of Natural History in Chicago.